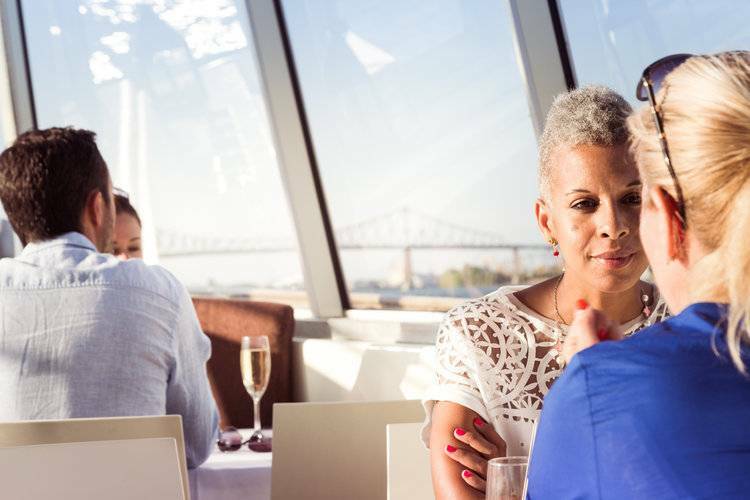 Le Bateau-Mouche offers the best corporate cruises in Montreal. Our team of dedicated professionals takes pride in its customer service. The crew ensure to be present and actively involved to make certain you and your team attains your goals. We understand your need to stand out and make your brand shine. Consult the following options. Contact us for more information. Looking forward to participating in your success!